Facilities on site include a control building, a residence building, power generators, and a microwave link to transmit data to Windhoek. Access to the site is restricted and tours are by arrangement only. More information on to how visit the H.E.S.S. site can be found in the contact section. H.E.S.S. 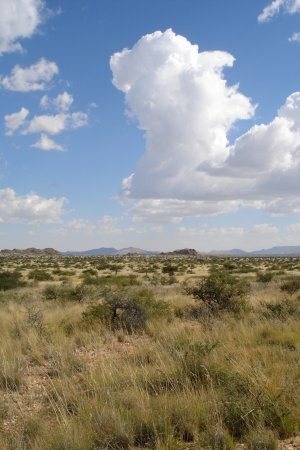 members traveling to Namibia for a shift or to work on the site can find more information in the internal section of the webpage.